The smell is very fruity like apples and pears. Behind the fruitiness you will find some sweetness. Honey, nectar and brown sugar. In the end I get some hints of spices and wood. 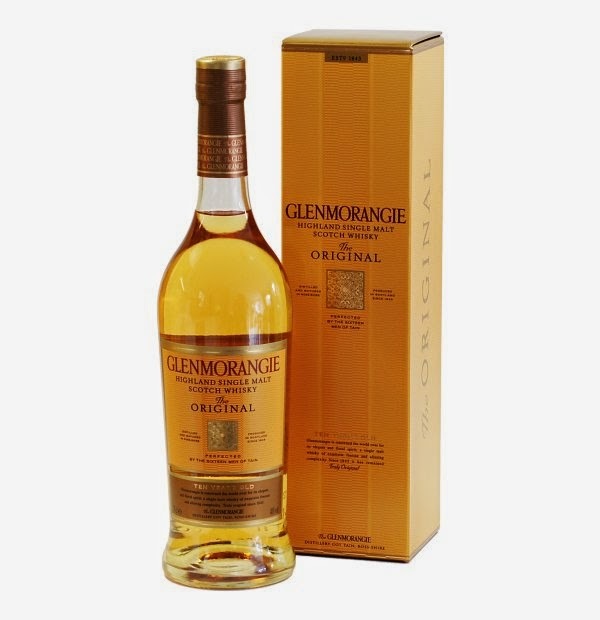 The taste is very flavorful for a young whisky at 40 %. A lot of sweetness emerges. This time a lot more vanilla than honey. The finish is just pleasant. Lies in the mouth like honey would do in tea, and stays there for a bit. This is just pleasant all around. It will not challenge you, but if you are in the mood for a nice straight forward Highland whisky, this is it. I will give this 83/100 (21/20/21/21).